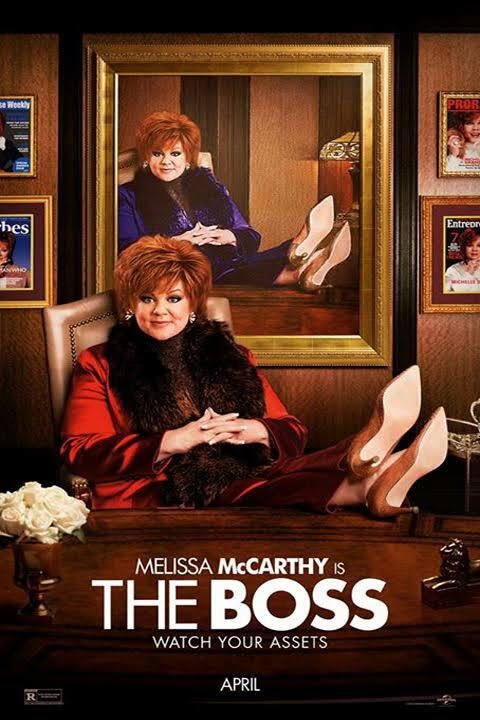 Check Out The Red Band Trailer For ‘The Boss’ Starring Melissa McCarthy!!! A titan of industry, Michelle Darnell, is sent to prison after she’s caught for insider trading. When she emerges ready to rebrand herself as America’s latest sweetheart, not everyone she screwed over is so quick to forgive and forget. While this movie smacks of Martha Stewart, Miss Martha didn’t become a titan in the world of Girl Scouts, so there’s that. The film was written and directed by star Melissa McCarthy’s husband Ben Falcone and includes a co-star that McCarthy has worked with for a third time now, Kathy Bates, the first two projects being ‘Tammy‘ and ‘Mike & Molly‘. This is a working relationship that just gets better with time and I hope it never stops. McCarthy anchors the project with Kristen Bell playing her polar opposite, the voice of reason, and her Darnell’s one saving grace. The cast also features Peter Dinklage, Kristen Schaal, Tyler Labine and Cecily Strong and hits theaters on April 8, 2016. Melissa McCarthy’s Summer Comedy ‘Tammy’ Trailer Is Here!!! New Line Picks Up Script From Melissa McCarthy, Ben Falcone and Steve Mallory!!! This entry was posted on Friday, February 12th, 2016 at 3:49 pm	and is filed under Film, News. You can follow any responses to this entry through the RSS 2.0 feed. You can skip to the end and leave a response. Pinging is currently not allowed. « Betty Boop Is Coming Back To TV!! !